Open Enrollment. Pay to reserve spot. Late enrollment welcome! Contact Mindi for detailed information about joining the next class. We love our private lessons and the one-on-one attention we have with our young athletes, but that's not all we offer. 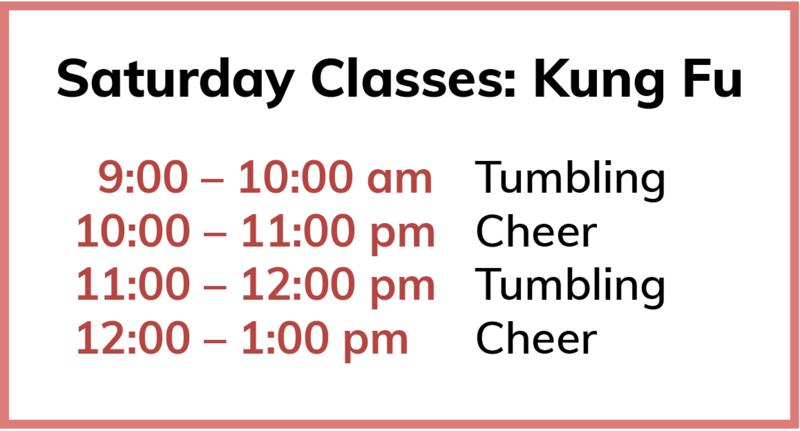 We are happy to offer help with high school tumbling and cheer teams prepping for competition, creating a new half-time routine, and much more. This can include a professional consult for an hour or a day. The options are endless. Contact Mindi with details of your team's needs to get scheduled today!